The Access to Seeds Index, an initiative funded by the Bill & Melinda Gates Foundation and the government of the Netherlands which aims to encourage seed companies to step up their efforts to support smallholder farmer productivity has said it will expand its scope further into Southern Africa. The second Access to Seeds Index for Eastern & Southern Africa will expand its scope further into Southern Africa. Seven more countries are included and as a result five more companies are included in the ranking. 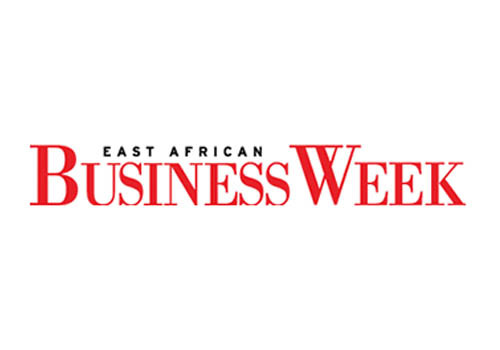 Read more on East African Business Week.